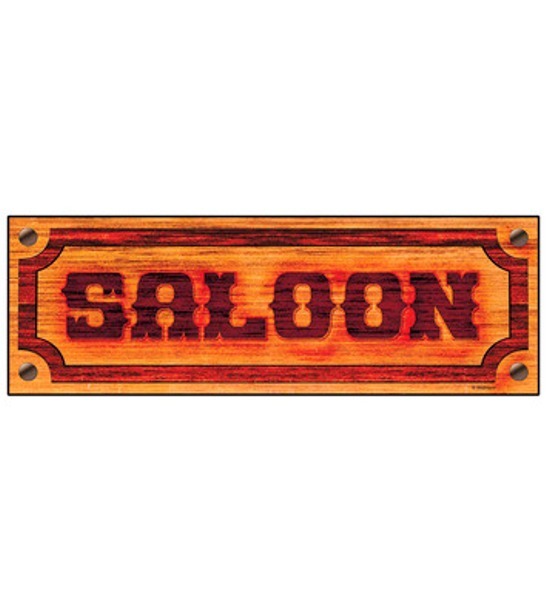 Western 'Saloon' Sign 78x26cm (1) The Saloon Sign is an attractive addition for your cowboy and western party. 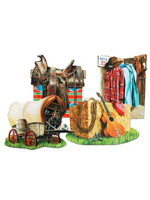 And since no cowboy and western theme party is complete until everything is way out west, decorations like these are the perfect addition to your party. 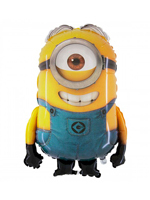 22″ long and 8″ tall. â€œSaloonâ€ printed across the sign. Printed on two sides. A must have Western party accessory, western decorations are great for Ho-Downs, and Cowboy or Western theme celebrations.